Manufacturer of Pressure Nutsche Filter & Nutsche Filter. 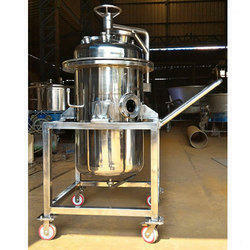 Our product range also comprises of Industrial Blenders, Distillation Columns and Heat Exchangers. 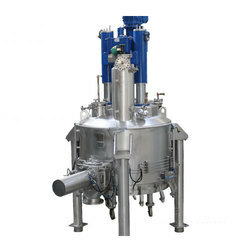 Owing to the rich experience, we have established ourselves as the most famous firm involved in offering a broad spectrum of excellent quality Nutsche Filter. Looking for “Pressure Nutsche Filter”?